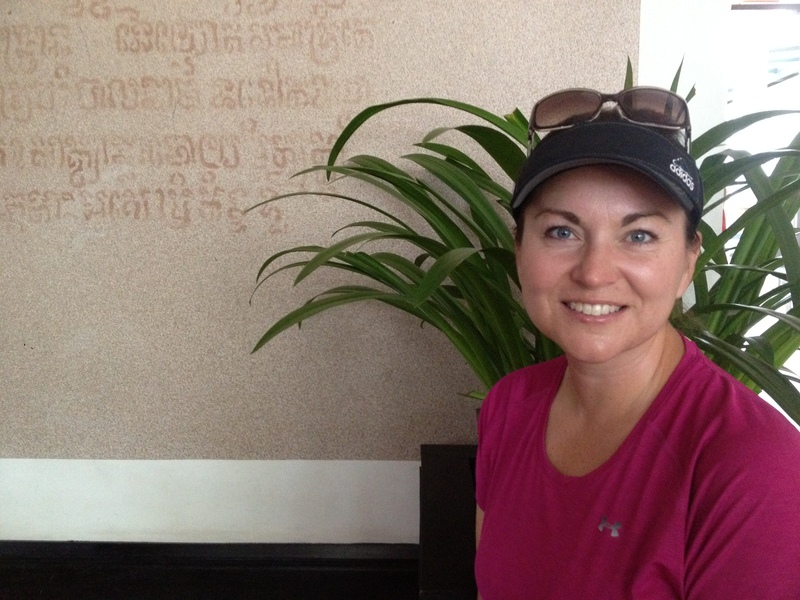 Our time in Cambodia is drawing to a close. Our team will begin the long journey home on Sunday. Our ladies did an amazing job of leading a Vacation Bible School for the children at the Imparting Smiles orphanage and children from the surrounding slum neighborhoods. Daily attendance grew from seven-hundred to almost one-thousand children over the course of the week. And, although it is the rainy season, the skies remained clear all week. I am proud of our team of ladies for the can-do attitude that they displayed all week as they taught the children about Jesus and His love. 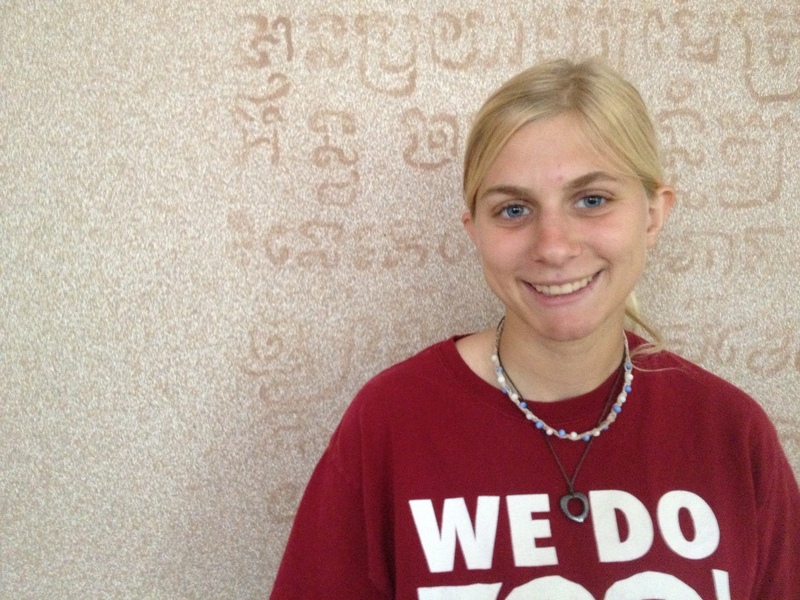 Here are some of their reflections on our time in Cambodia. 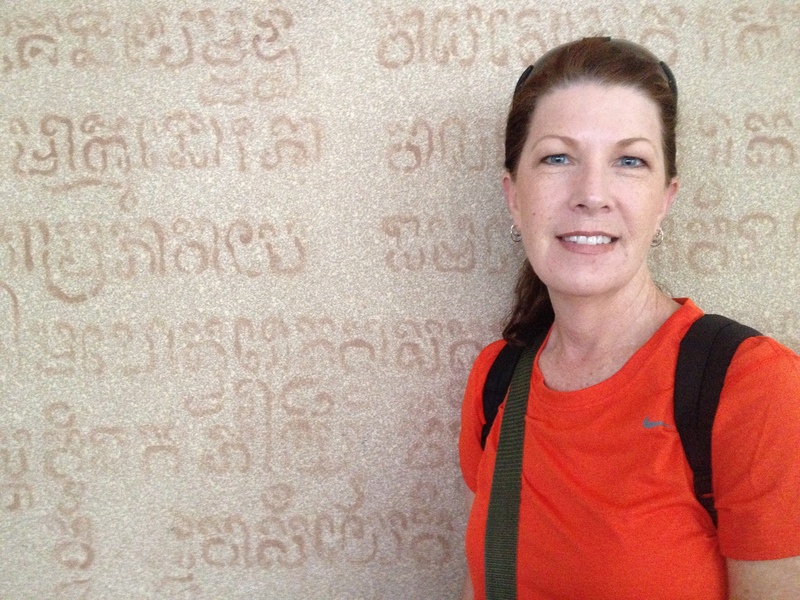 Janet Caldwell | After reading Steve Hyde’s book about the T’moan people, I had a yearning to come and see for myself the work that he is doing in Cambodia. His passion to love and encourage the people of Cambodia is inspiring. And, once you come, you are drawn to every aspect of what is going on here. The children’s smiles and hugs consume your thoughts and you can’t help but fall in love with all there is. It becomes your heart to return and experience more and more. 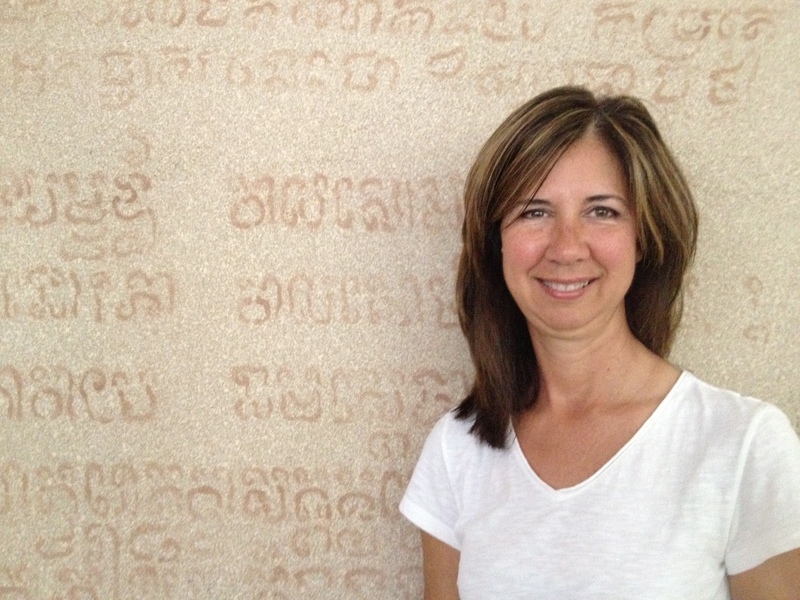 Kim Heston | My prayers for Cambodia include the new church that Steve Hyde is launching on Sunday, September 16 in Poipet at the Imparting Smiles campus. I know this new church will be life-changing for the people of Popiet. 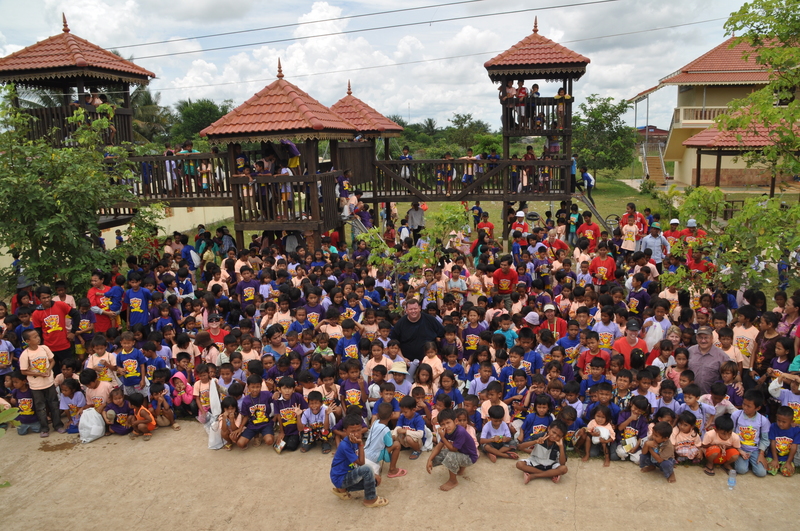 It was also wonderful to return to Cambodia and to see the kids again at Imparting Smiles and how much they’ve grown. It was also great to see the familiar faces of the children who live in the surrounding village. These children and their families live in desperate and unbelievably difficult conditions. The smiles of all the children at the end of the week was extremely rewarding. Lisa Quiring | When you hear the stories of what some of these children have been through and you have an opportunity to pour love into them, you feel as if maybe just because you came and showed compassion and love that you have made a difference in their lives. When you return, you can see the transformation that has taken place over the year in the lives of the children because people like Steve and Noit have provided a safe haven for them at Imparting Smiles. You may not be able to change their circumstances but you can show these precious little ones that there are people who care and love them for who they are. 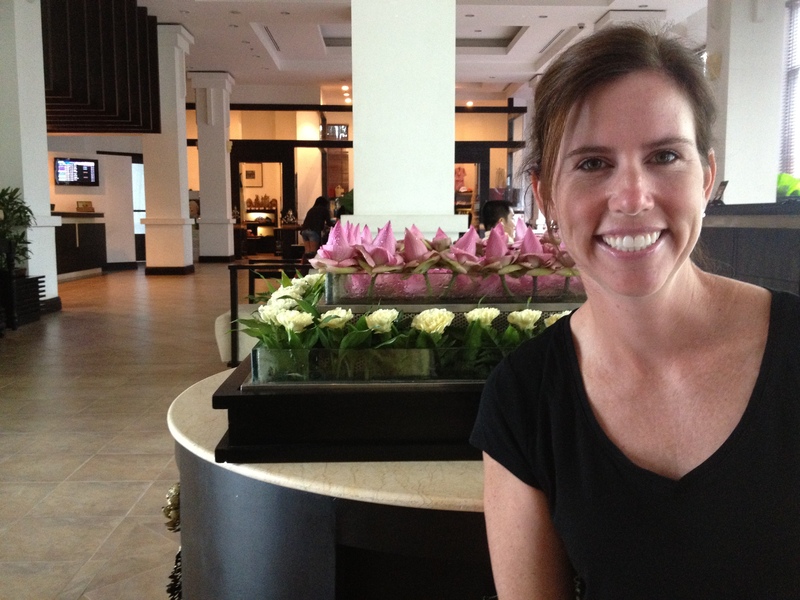 Leslie Joyce | I returned to Cambodia because I truly love the children at Imparting Smiles. When I am with the children at the orphanage, I experience love in its truest form. The smiles and hugs of the children always strengthen and encourage me. I truly believe that God has big plans for these kids and I hope to encourage them to pursue God’s plan for their lives. They are the true future of Cambodia. 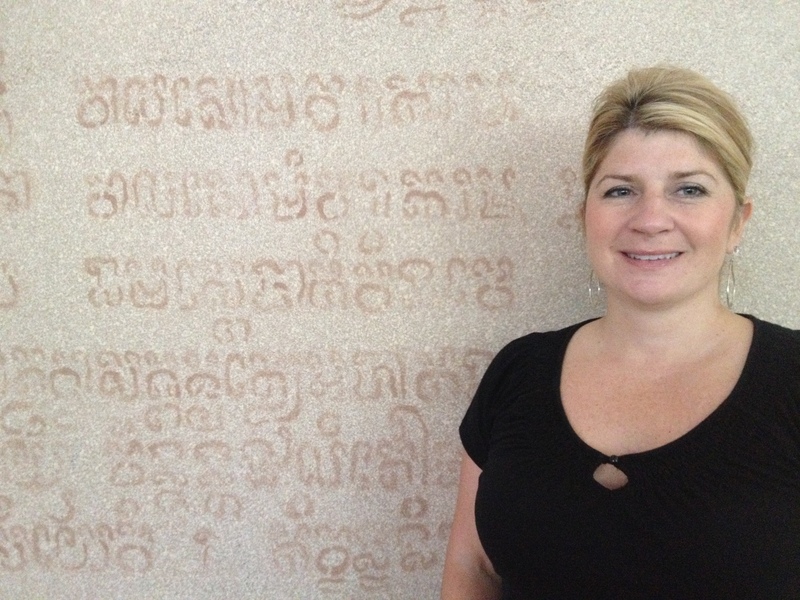 Mary Quin | What I will remember most from my time in Cambodia is Steve Hyde’s wife, Noit. She is an amazing woman. 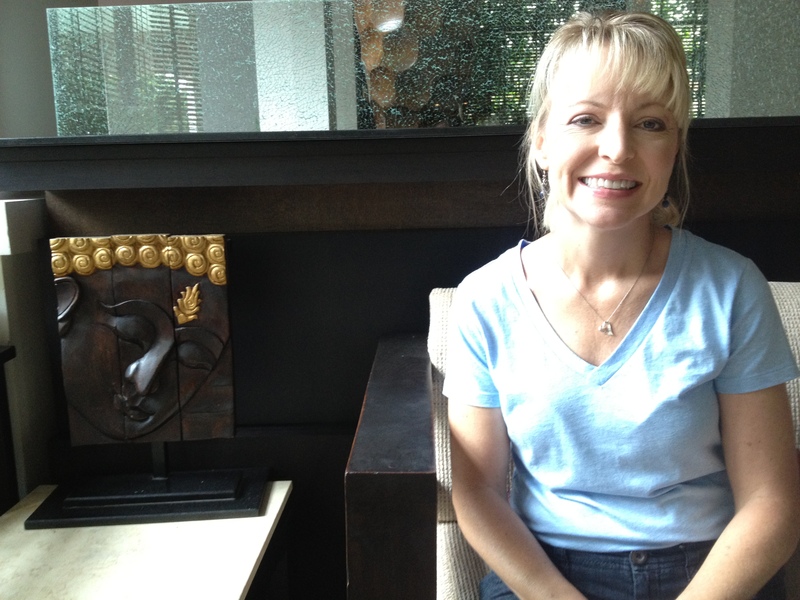 Noit suffered the loss of her entire family during the reign of the Khmer Rouge. She understands the suffering of children who are abandoned, forced to fend for themselves, and are defenseless against human trafficking. Through following the Lord, she has become a mother to hundreds of children in their ministry, taking special care to remember the detail of each child’s story. She understands and lives out a responsibility to build a legacy in Cambodia of loving God, loving people and equipping this generation one child at a time. Wendy Duncan | The thing I will remember most about my time at Imparting Smiles is four of the village children’s moms who sat through three sessions of the same Bible story on the last day of our Vacation Bible School. All the other days they had rotated with their children to the different stations. Maybe they stayed at the story session because it was the coolest place or maybe they stayed because they wanted to rest. But my hope is that they listened three times to the salvation message of Jesus’ death and resurrection because they have a hunger and thirst to know Jesus as their own Lord and Savior. Tara Tschritter | The thing I will always remember about my time at the Imparting Smiles orphanage is the feeling of complete love for the kids — the feeling of not caring if they are naked, dirty, snotty. Just wanting to love on them. Ignoring the lice-filled hair. The smiles of the kids loving on us, just happy for food. And the kids asking me to pray for them. That is what I will always remember about my time in Cambodia! 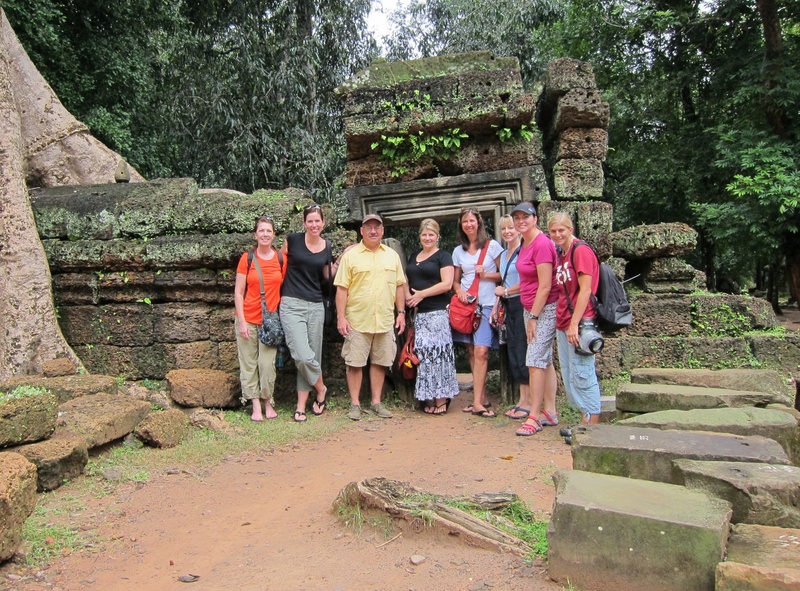 Team at the ancient Ta Prohm temple outside of Siem Reap, Cambodia. So thankful for such beautiful women, inside and out. I know the children (and adults in the village) saw Jesus this week. It was a great week, Kay. We missed you. I thought of you every time the kids sang the song you taught them last year — “My God Is So Big.” They still remember the words and movements! Wonderful!! I loved this post! Have a safe and enjoyable trip back home and thanks for all you’ve done!! Tell Leslie and Kim and Wendy hi for me!! Thanks, Jennifer. I will pass along your regards to the girls. Wonder to seeing many children!